The most comfortable climate zone for training and good rest. 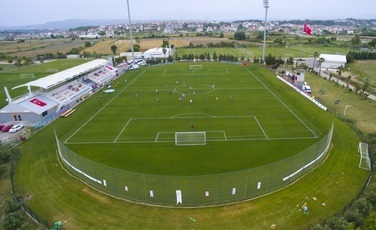 Quality fields of "Emirhan Sports Complex Stadium"
Football trainings necessary for each player. Antalya, thanks to the Mediterranean climate and developed infrastructure, provides unlimited opportunities for players. 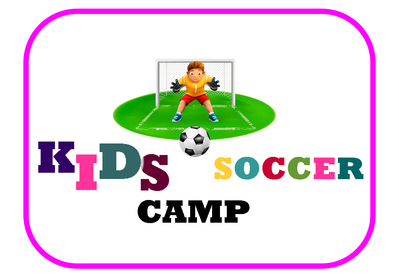 You will have excellent training camps, playing on high class fields, which will have a great effect not only on the physical condition of the players, but also improve the team spirit. You will have trainings along with an entertainment program.